Covers n Co Home Page | Covers & Co. 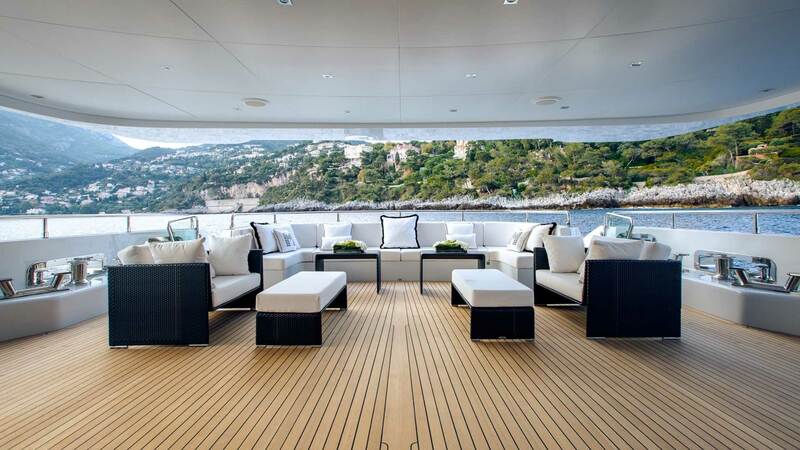 Welcome to Covers & Co.
For over 15 years Covers & Co has provided its decoration and refitting services to yachts on the French Rivera and throughout the Mediterranean. 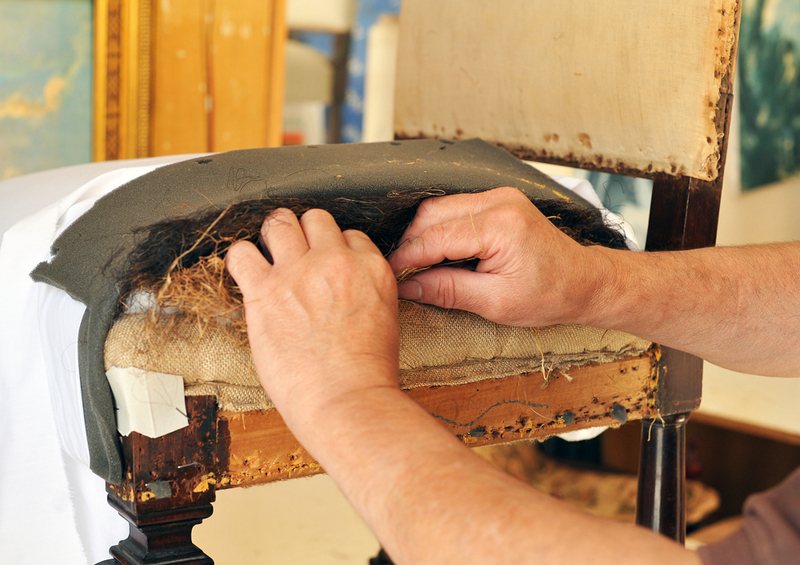 Whether you need to re-upholster your precious but damaged furniture, cover and protect a fragile area, or install custom made sun awnings, Covers & Co is your one stop solution. Covers, cushions, leather, awnings. In short - if it involves soft material - we do it. Our multilingual team will be happy to assist you by visiting your yacht and providing free estimate in shortest time possible. Once we have visited your boat and provided you with a free estimate for the jobs you require, and if you wish to proceed with us, we will come back to measure and template. Our artisanal approach to every client and every item, and using the latest technology available in our field ensures the absolute best results with millimetre perfect precision. Ensuring that we meet the agreed time frame, your order will be produced in our workshops and delivered for installation by our experienced team. 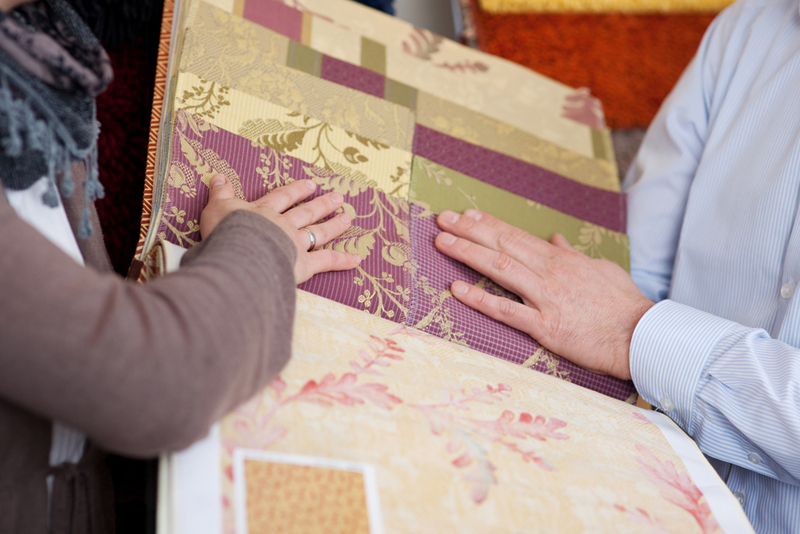 Durability and reliability of our creations are as important to us as aesthetics. To this end we work with fabrics and leathers adapted to marine conditions, some of which are guaranteed for up to six years.